Back cover color: Random Color. 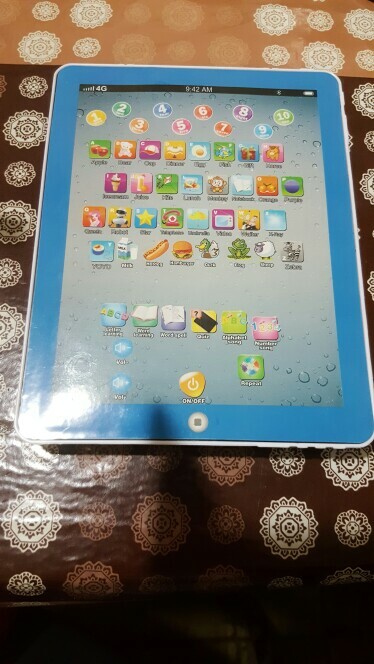 100% brand new and high quality tablet PC model touch screen childern's English learning machine. arrive Rapido and good state! arrive Rapido and good state! Is a good one Price figment very low. Is very useful cos show the NUMBERS, LETTERS and multi-words ENGLISH! recommend!! Great seller, fast delivery, and smooth communication!